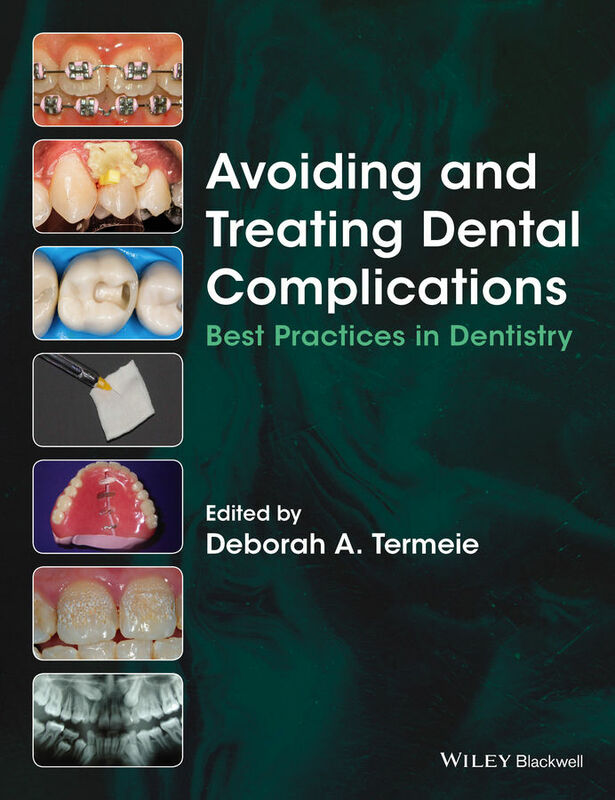 Dr. Boehne and Dr. Shane White co-authored Chapter 3: Endodontic Complications in the new edition of Best Practices in Dentistry, Avoiding and Treating Dental Complications. This chapter highlights common mistakes made in endodontics, with strategies to avoid them and procedures to correct them. From diagnosis to repair of apical post perforations, this chapter is an exciting read for dental students, endodontic residents, general dentists and endodontists.